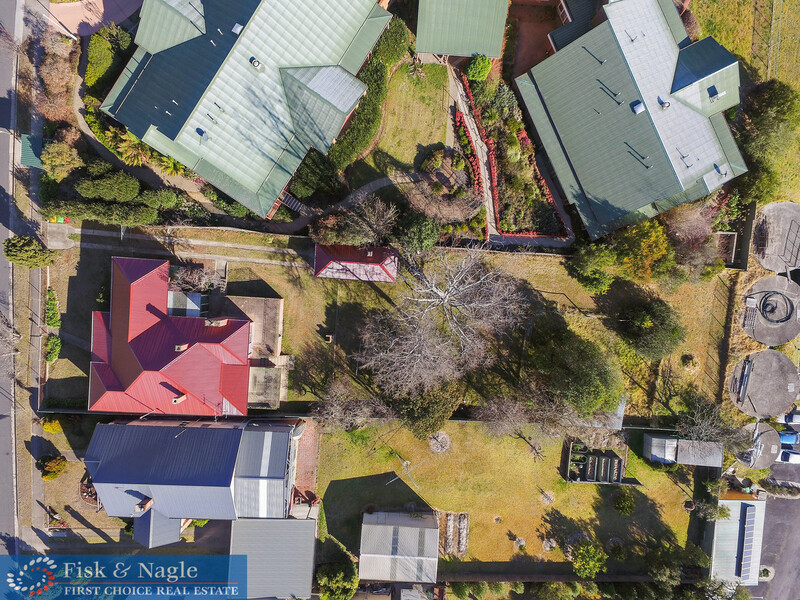 This naturally insulated full brick cavity wall home on an awesome 1600m2 block of land is a once in a lifetime opportunity. 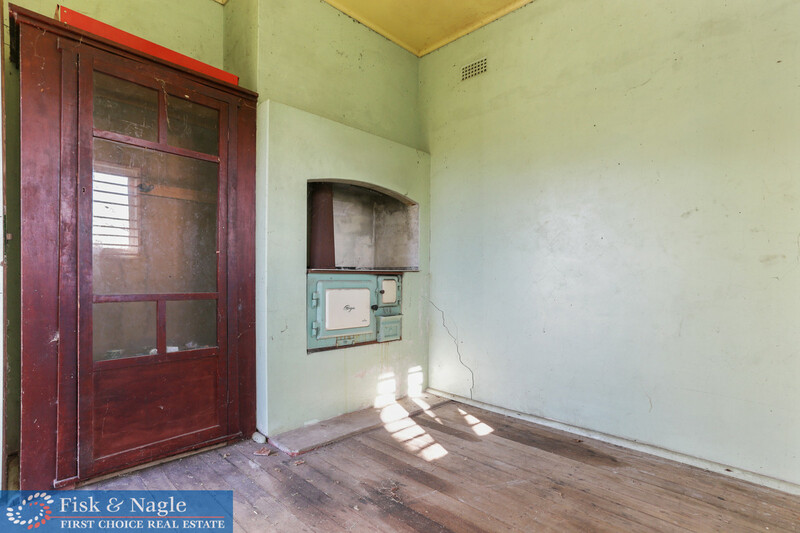 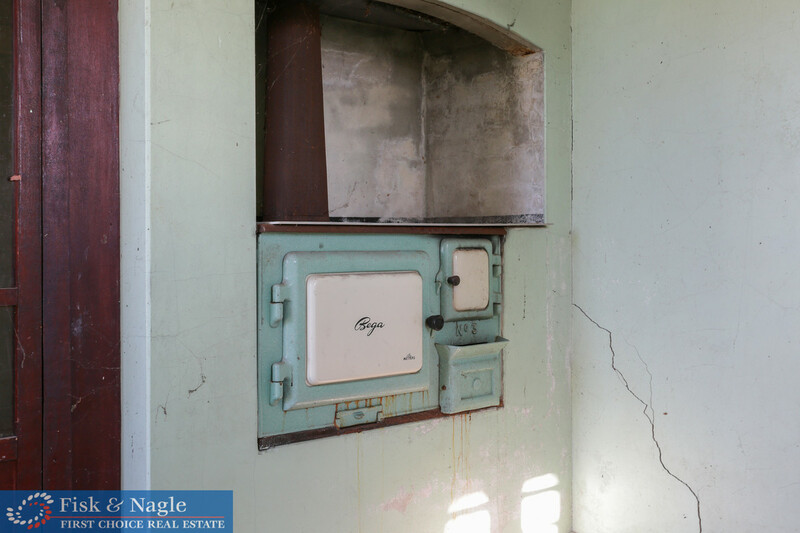 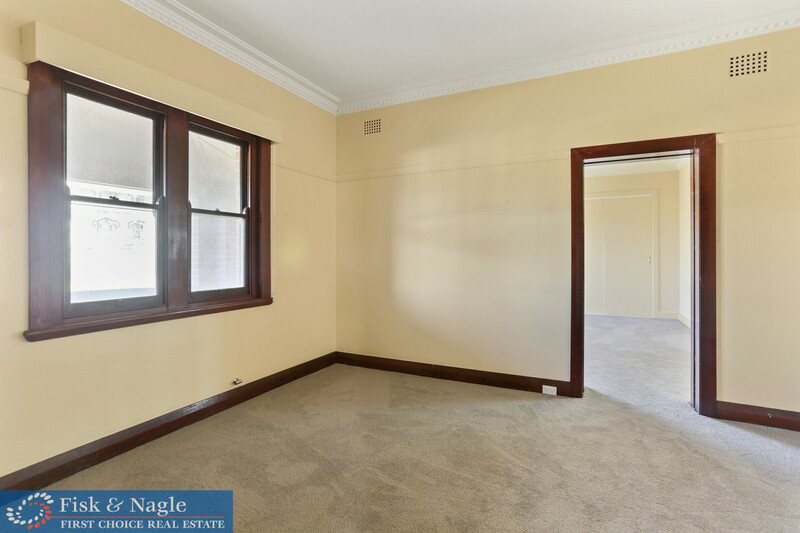 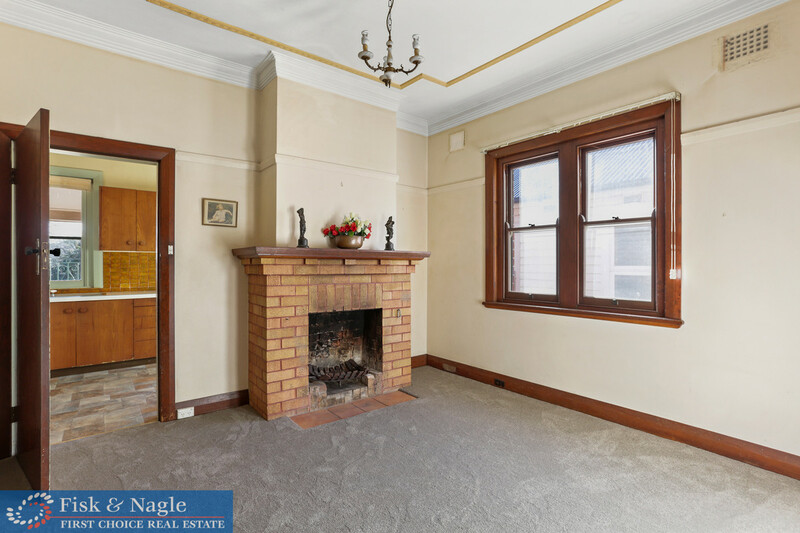 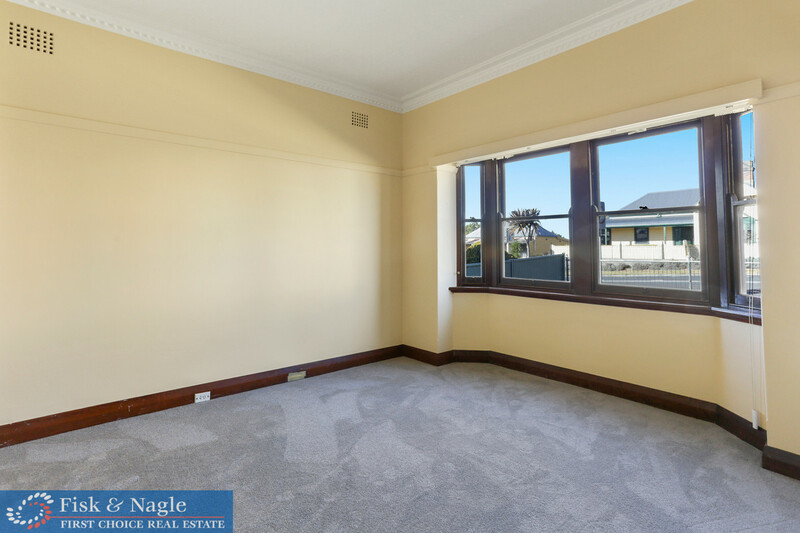 Featuring a brand new colour bond roof, brand new carpets, three bedrooms and a magnificent sunroom that could function as a fourth bedroom, three fire places and two bathrooms. 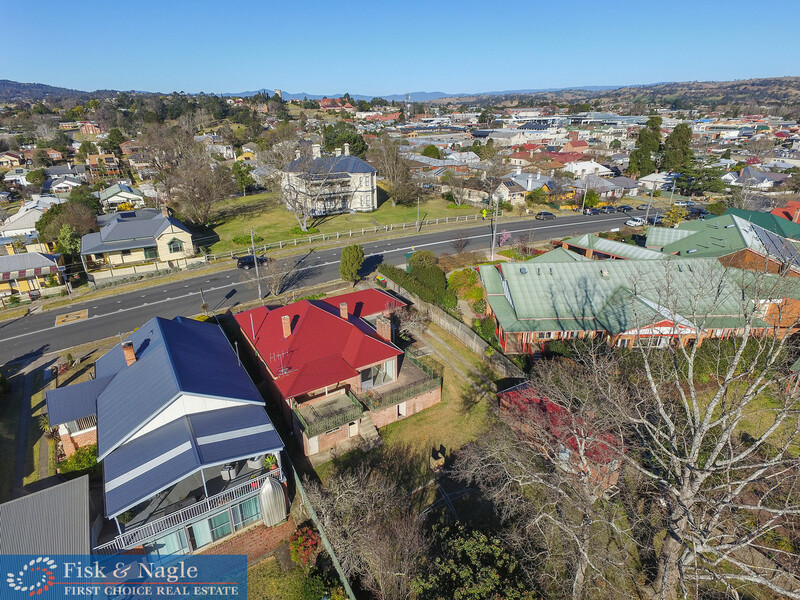 All only a short walk to all the amenities of town. 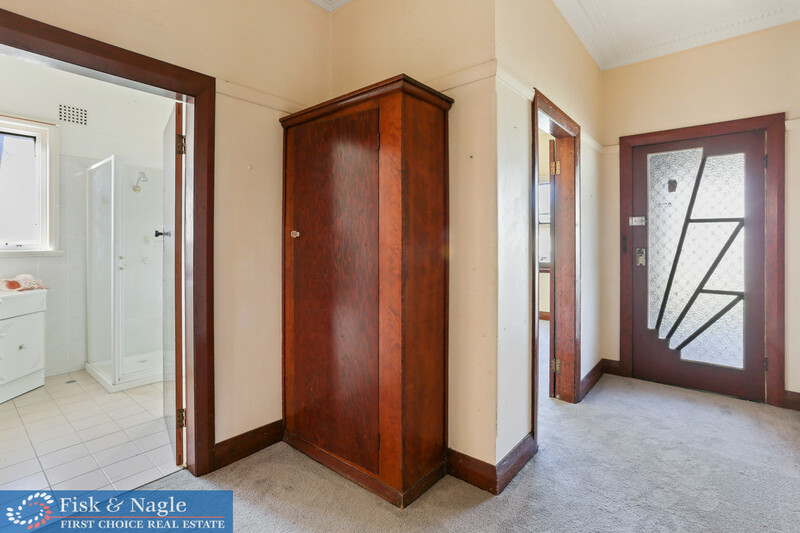 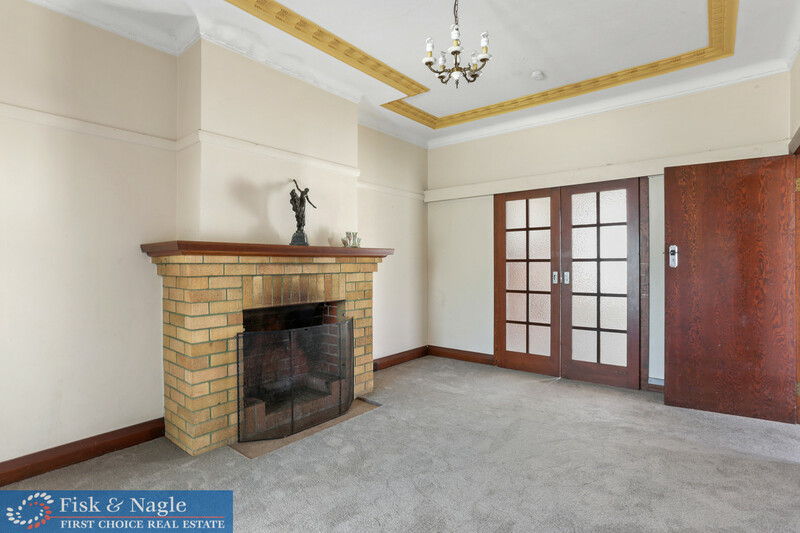 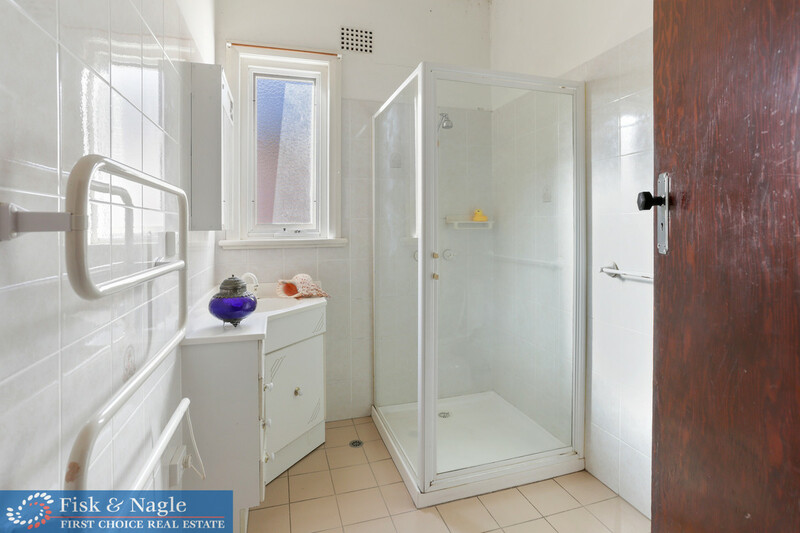 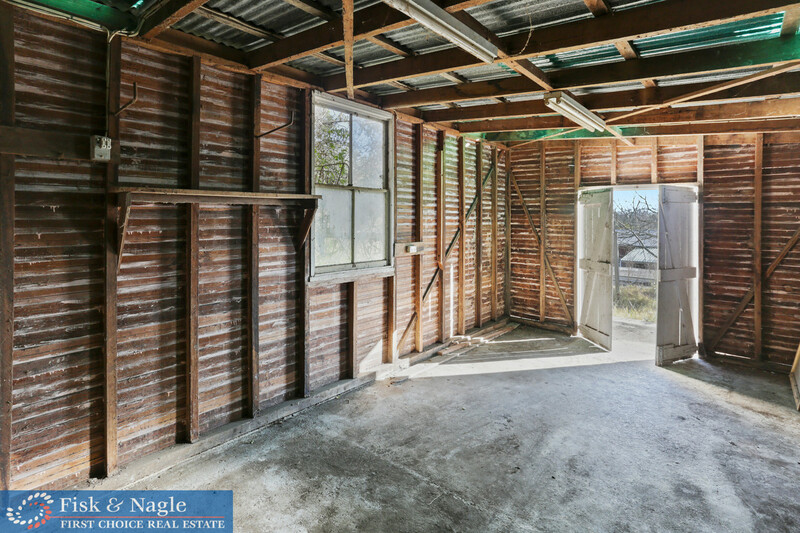 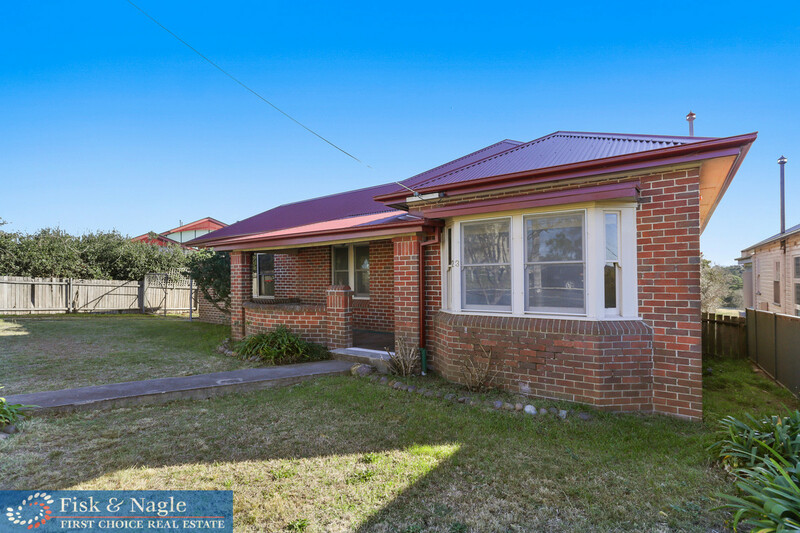 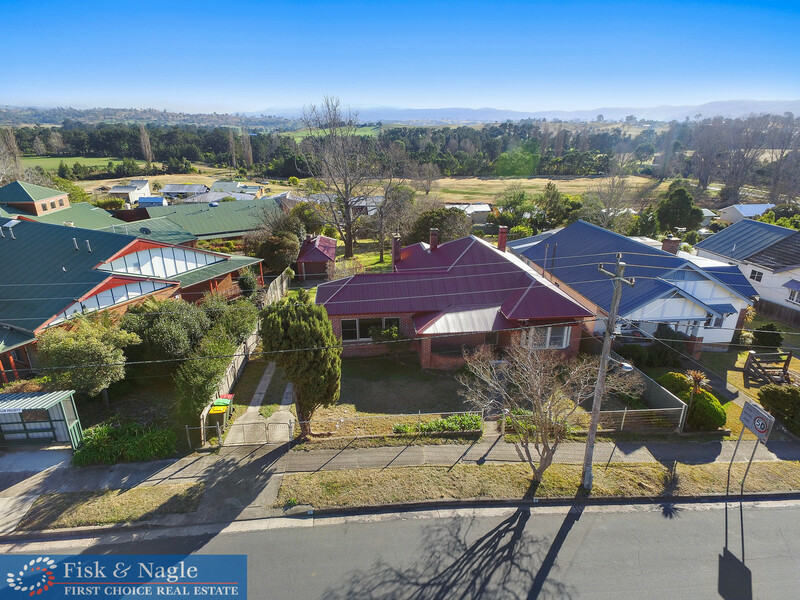 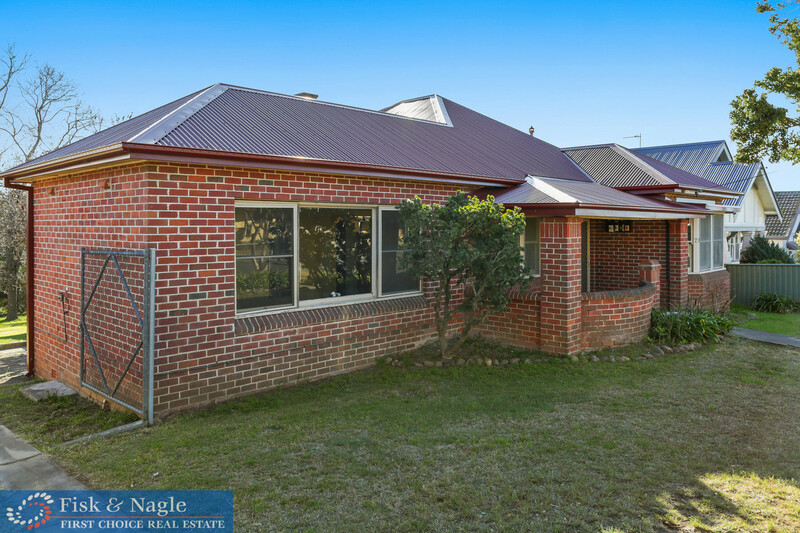 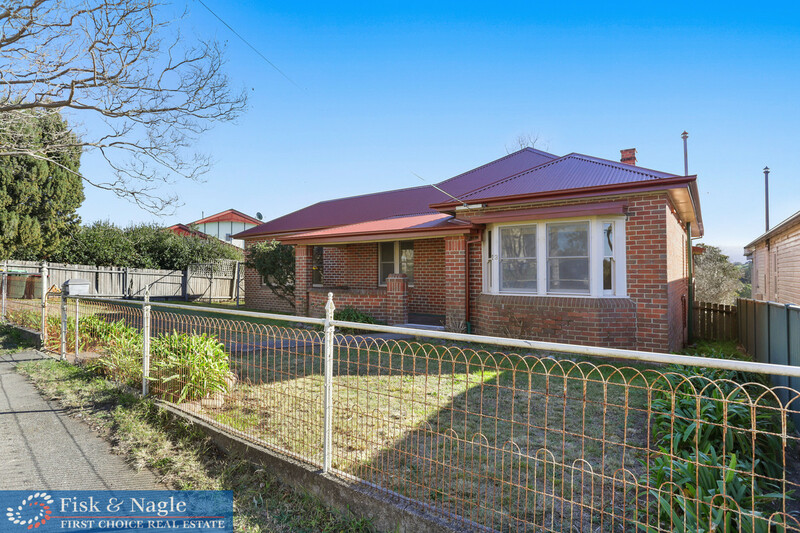 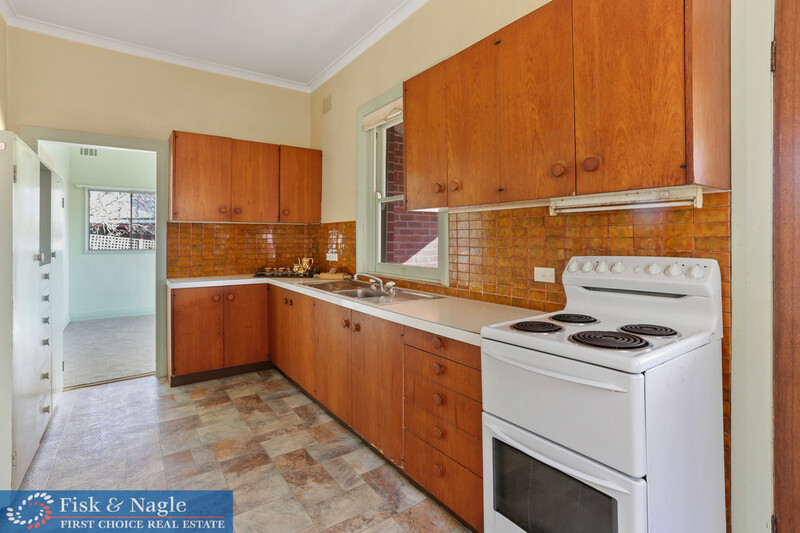 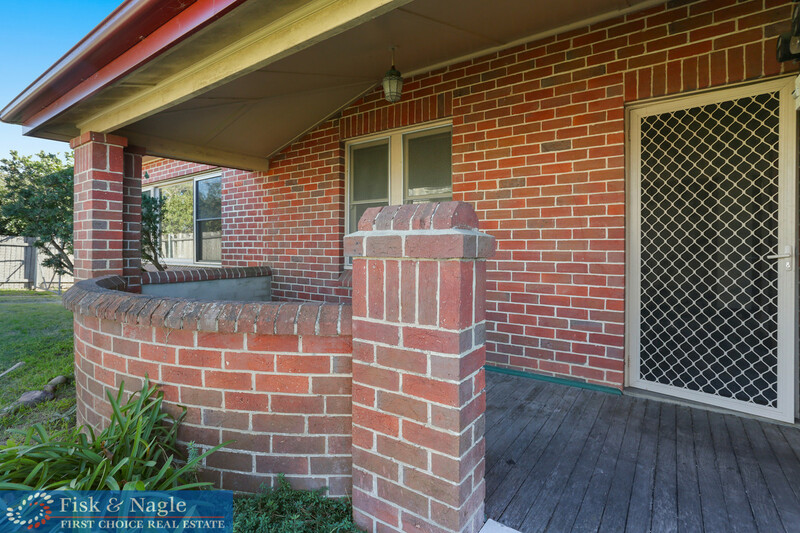 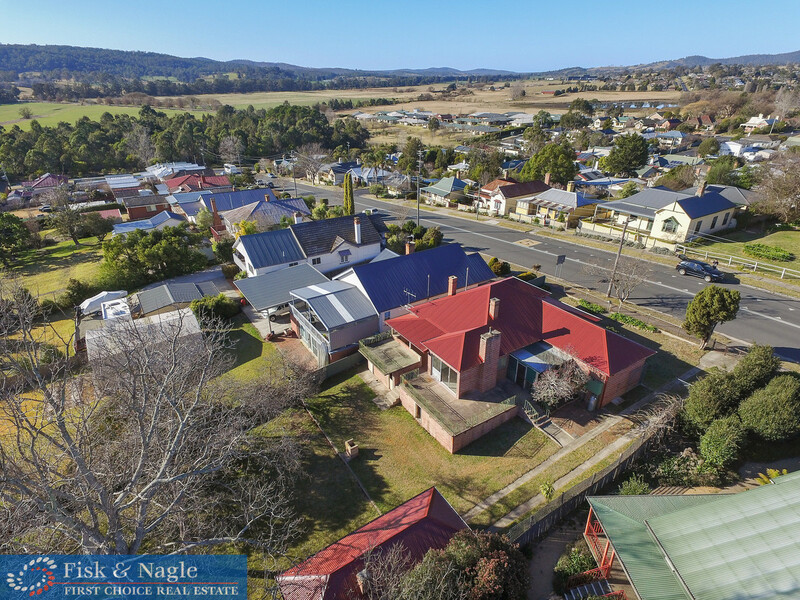 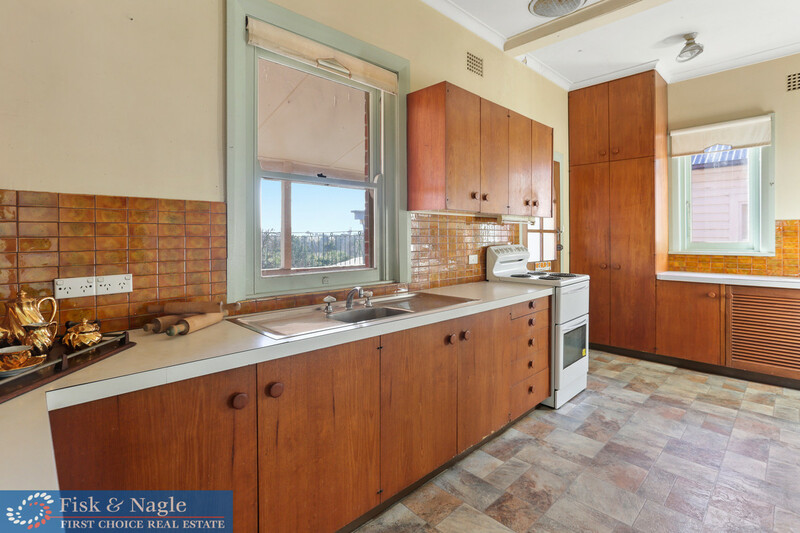 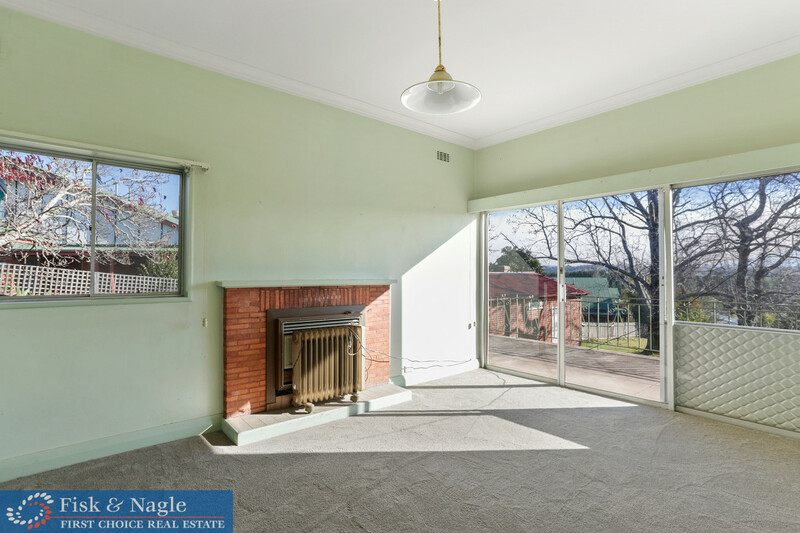 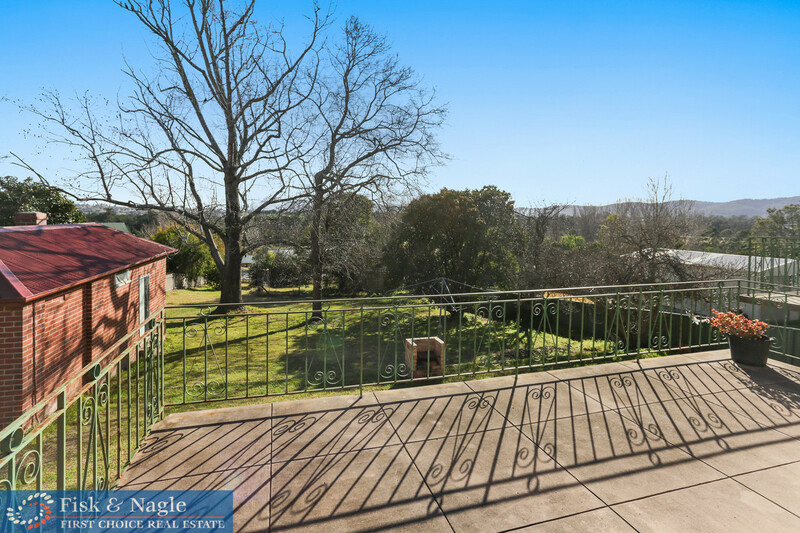 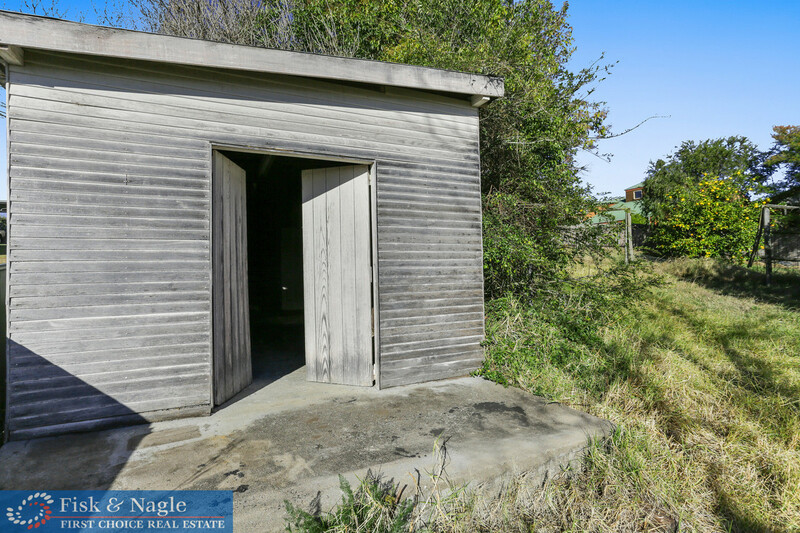 Ideally suited to a professional group looking for a central location in Bega, with land accommodating room for parking for staff and customers. 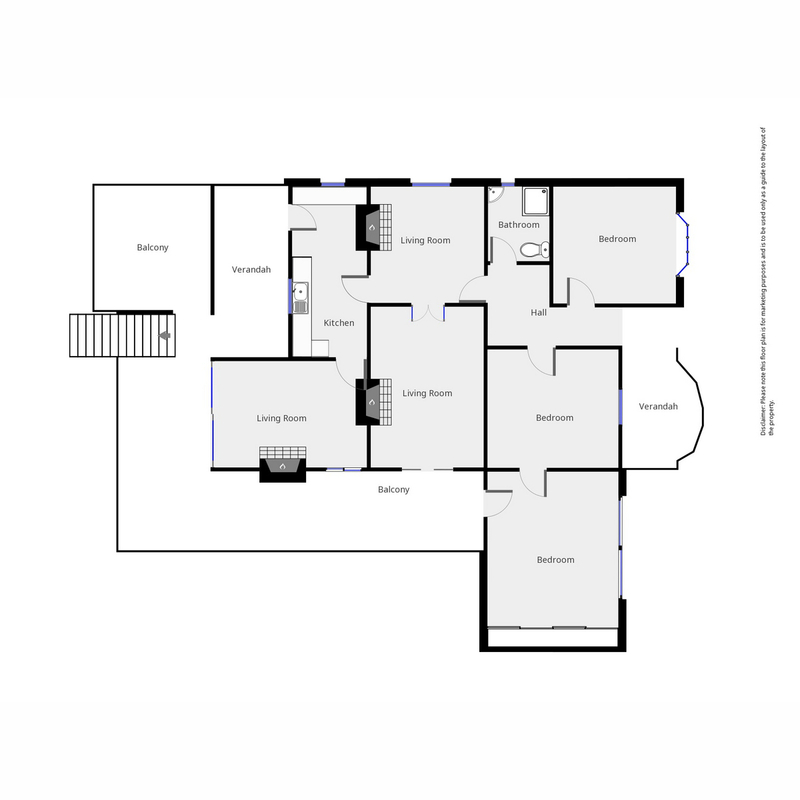 Or a wonderful family home.